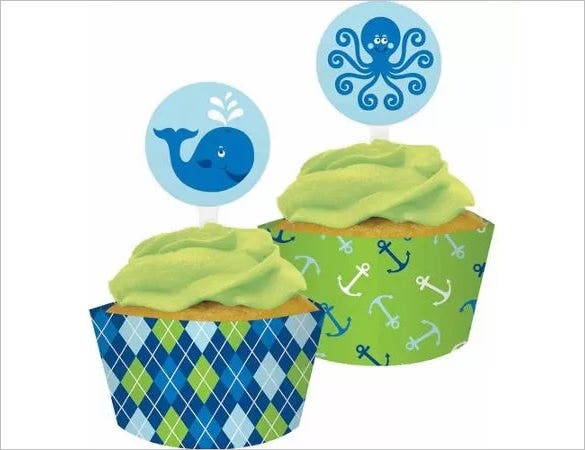 18+ Printable Cupcake Wrapper Templates Designs! 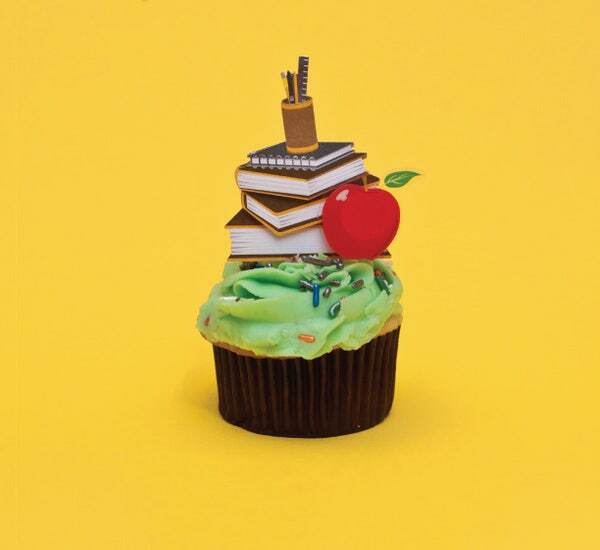 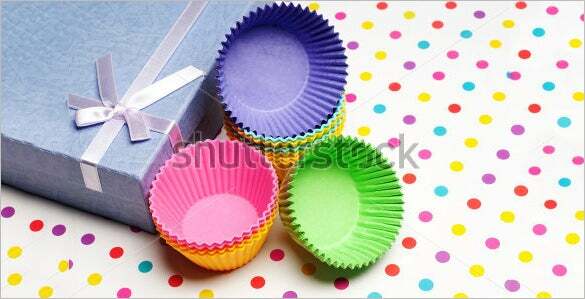 Simple yet nice & elegant- this is the best way to describe these colourful cupcake wrappers. 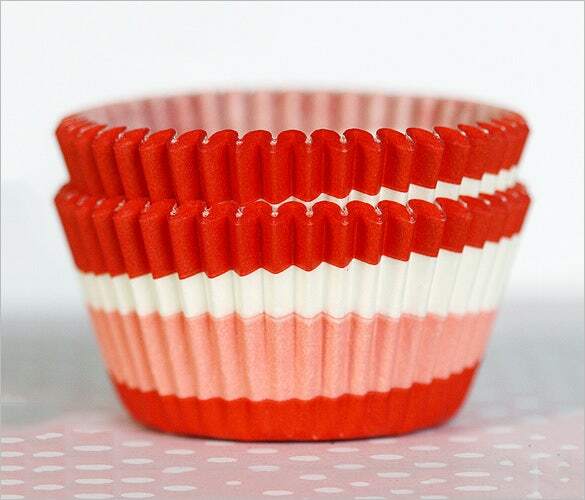 Light cheerful shades dominate in most of the cases and the white strips in between make a great combo. 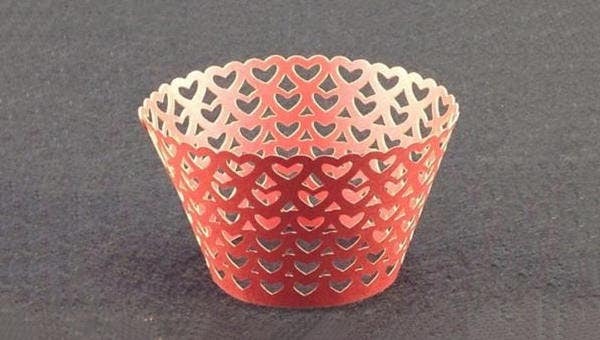 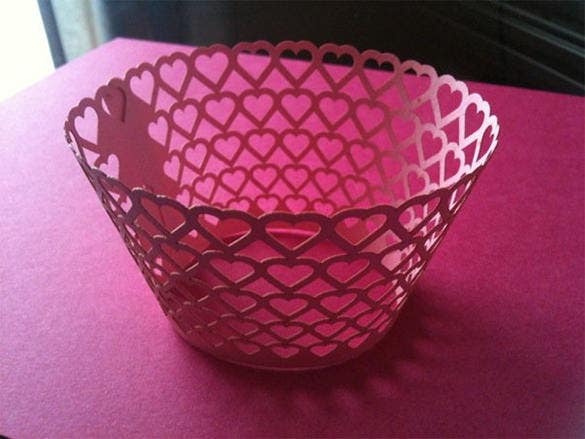 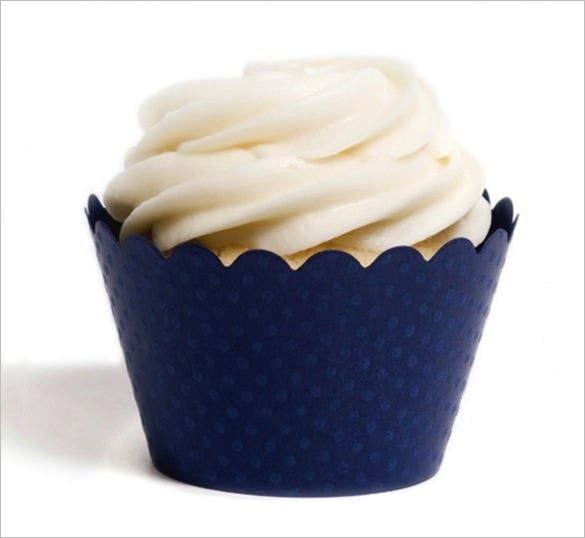 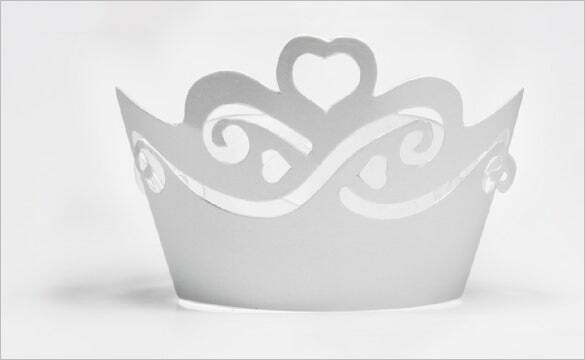 If you are making large cupcakes, these jumbo wrapper templates would be the thing for you. 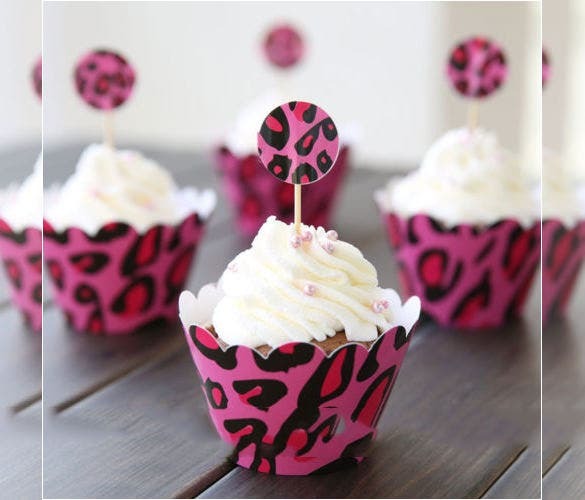 Bright vibrant shades have been used to add on further color to your lovely treats. 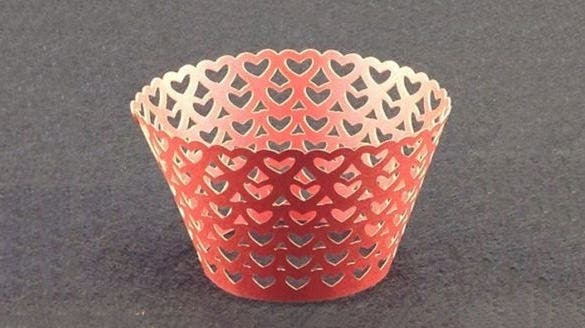 This cupcake wrapper is surely the most exotic one of the lot given its imperial flavor. 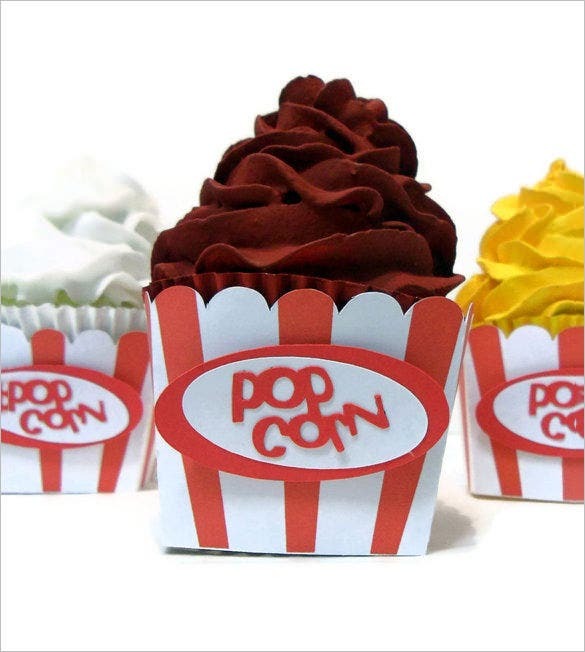 These wrappers would be excellent for fancy cupcake parties and also if you are looking for a special treat for someone. 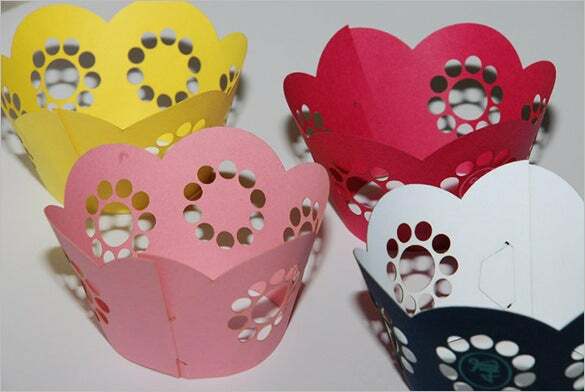 The bright shades assure a fancy view no doubt but the star of the wrapper is surely the floral cuts that add on a charming aura to the overall piece. 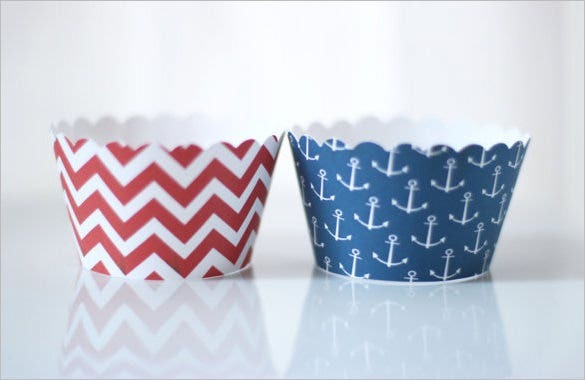 If you are bored of the plain cupcake wrappers, these patterned nautical wrappers would do wonders for a change. 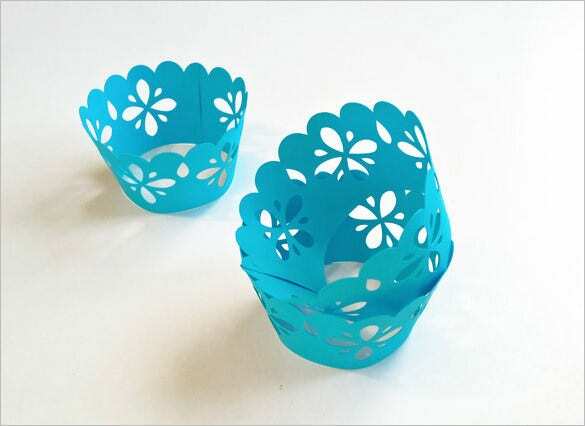 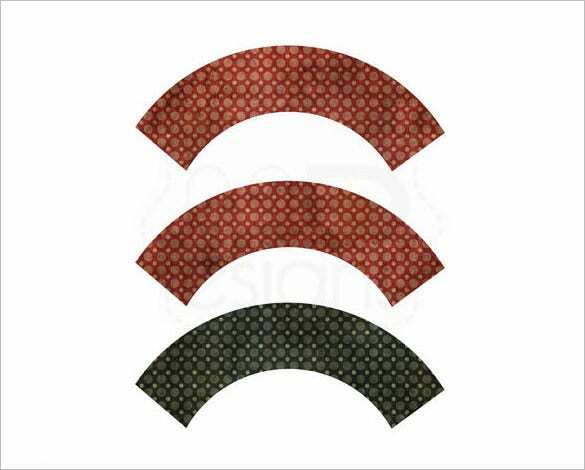 You will find these wrappers in several sizes to fit your jumbo, mini or midi cakes. 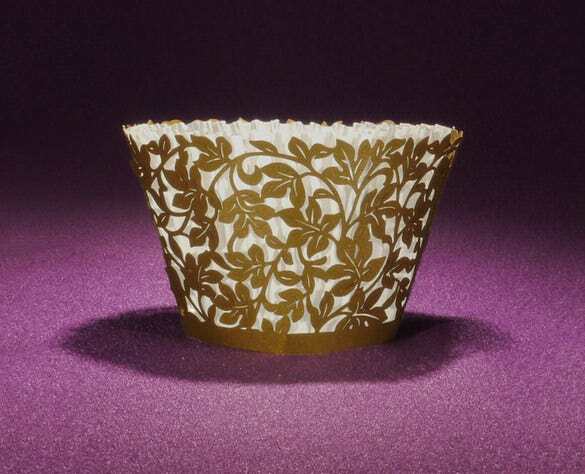 The laser cut golden leafy design has definitely rendered a classy royal flavor to the overall wrapper. 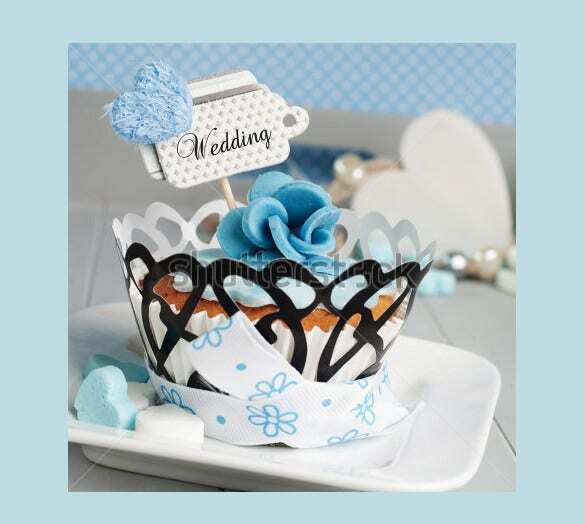 If you are looking for a perfect match for your beautifully embellished cupcake, this is it. 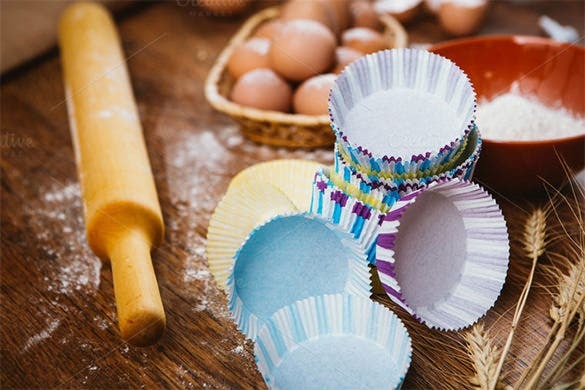 You can put polka dots to cartoon characters, small diagrams and shapes of all sizes to make the wrapper look amazing. 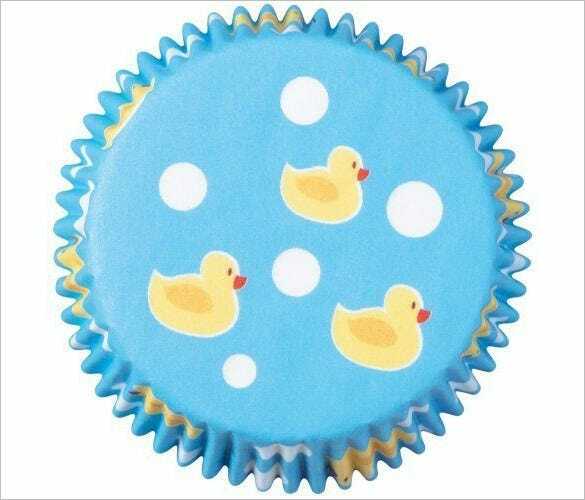 If you plan to open a confectionary shop by any chance then you can put the theme of cupcake wrappers.